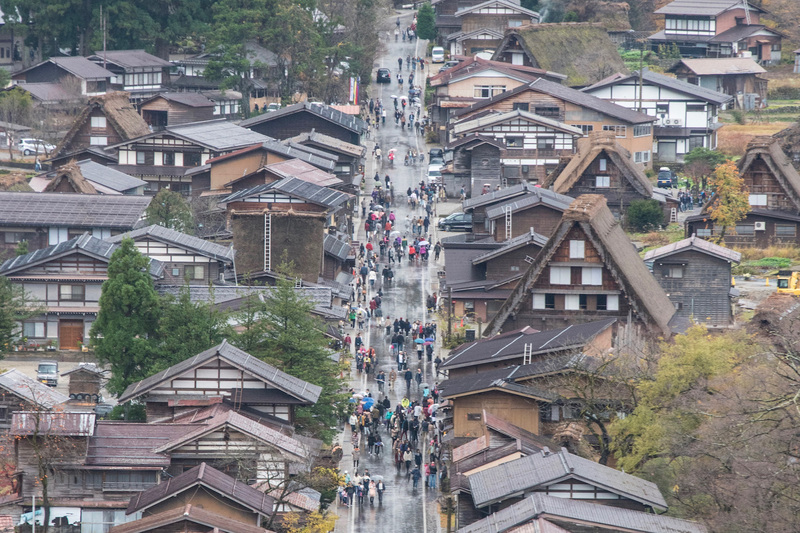 I’ll start this post with an honest statement: Visiting Takayama from Tokyo, at least assuming you don’t stay overnight, isn’t my favorite way to see this charming city in the Japanese Alps. Whether you hole up at a cozy Takayama ryokan for a couple of nights or a whole week is up to you, but Takayama’s not a city you should rush through, in spite of its small size. To say nothing of surrounding Gifu prefecture, and the countless attractions on offer there. For the purposes of this article, I’ll mainly highlight Takayama things to do within the city center, but trust me: They’re only the tip of the iceberg. Need help planning your trip to Takayama from Tokyo? Commission a custom Japan itinerary today! Though you can’t ride a Shinkansen all the way to Takayama train station, you can travel to Takayama using a Japan Rail Pass. Ride any westbound bullet train from Tokyo to Nagoya, then transfer to a Shinano Wide View Express train to Takayama. The journey is long, more than five hours in total, which is why seeing Takayama on a day trip from Tokyo is basically impossible. However, once you make peace with spending at least a night in Takayama, you can use it as a hub for excursions in the Japanese Alps and beyond. For example, you can easily travel from Takayama to Kanazawa or the UNESCO World Heritage town of Shirakawa-go (though I’ll only be detailing the latter for the purposes of this article). Not unlike Kyoto or the aforementioned Kanazawa, much of Takayama is “old.” However, whether you walk along charming streets like the Edo-era San-machi Suji, ascend the hill where the ruins of Takayama Castle sit or simply walk back and forth across the Nakabashi bridge until you’re tired of seeing postcard-perfect scenes everywhere you look, Old Takayama is timelessly enjoyable. 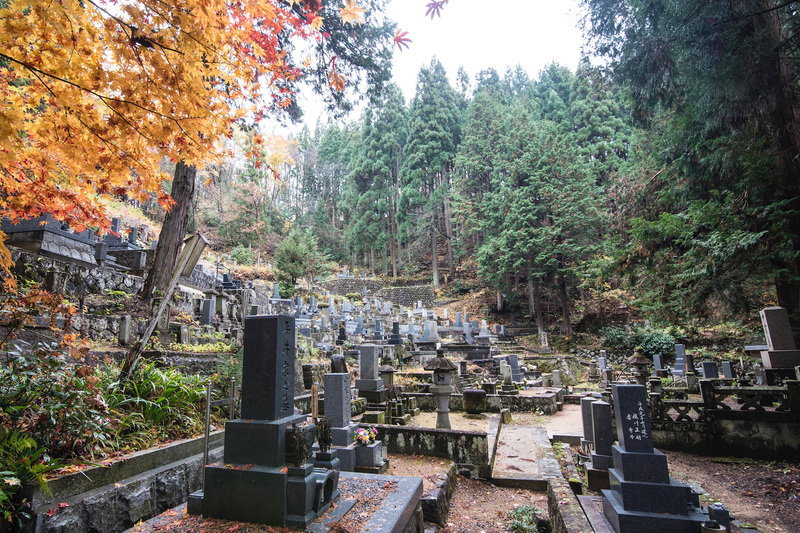 To be sure, while some might consider it to be part of the “Old Takayama” agglomeration I outlined above, I consider the sprawling Higashiyama Cemetery separately. This is first and foremost because of how massive it is—it’s literally a city of the dead! It’s incredible peaceful to walk through, and very picturesque as well, which is why it’s a must-visit whether you travel to Takayama from Tokyo or other Japan destinations. 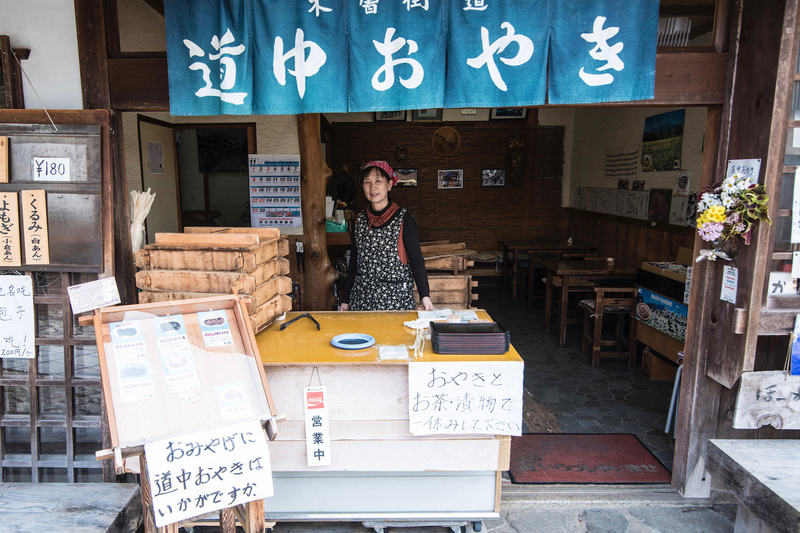 There’s shopping everywhere throughout old Takayama—whether you visit the Takayama Morning Market, you’re going to have a chance to buy souvenirs. One of the reasons I’d recommend you make the effort, however, is that it’s very enjoyable to watch locals shop for their day’s meals, not to mention to observe how the Japanese manage to operate a rather busy shopping center, one that’s largely disassembled every night, in the most orderly way. Spoiler alert: I consider this place to be somewhat similar to the UNESCO World Heritage site of Shirakawa-go, which is the next destination I’m going outline in this article about seeing Takayama from Tokyo. 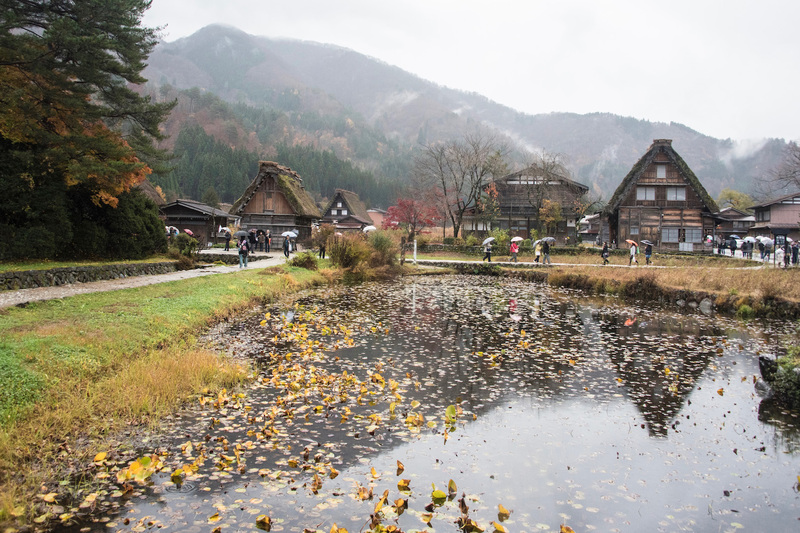 To be sure, I’d mostly highlight Hida Folk Village as being a worthwhile stop on the Takayama itinerary of people who aren’t going to have time to visit Shirakawa-go, even if it is very close to Takayama. Traveling from Takayama to Shirakawa-go is easy and quick—buses take about 45 minutes, depart hourly and are direct. However, while exploring these traditional houses or seeing them from the town’s viewpoint are immensely pleasurable experiences, I’d recommend going as early in the morning as possible to avoid crowds. They can be oppressive, to say the least, especially during sakura and fall color seasons. Generally speaking, Takayama weather is colder and wetter than much of the rest of central Honshu; you shouldn’t let the likelihood of a warm, sunny day (spoiler alert: they’re rare here) determine when you come to Takayama. My very favorite time to come to Takayama is when I’m in Japan in autumn, with sakura season being a close second. I’ve yet to visit Takayama during summer, though I recently took a Takayama winter trip. Higashiyama Cemetery and Nakabashi Bridge covered in snow were just as charming as I imagined they’d be. I love me a Takayama ryokan—there are cities in Japan more suited to the country’s famous traditional guesthouses than Takayama. Of course, if you can’t afford a room at the opulent Honjin Hiranoya Kachoan or the very nice (but in reach, for many travelers) Oyado Koto No Yume, you can sleep in a dorm bed at Relax Hostel Takayama Station and enjoy the mostly free Takayama experiences I’ve highlighted throughout the rest of this article. Taking a trip to Takayama from Tokyo is immensely satisfying, no matter how long you stay or what you do. 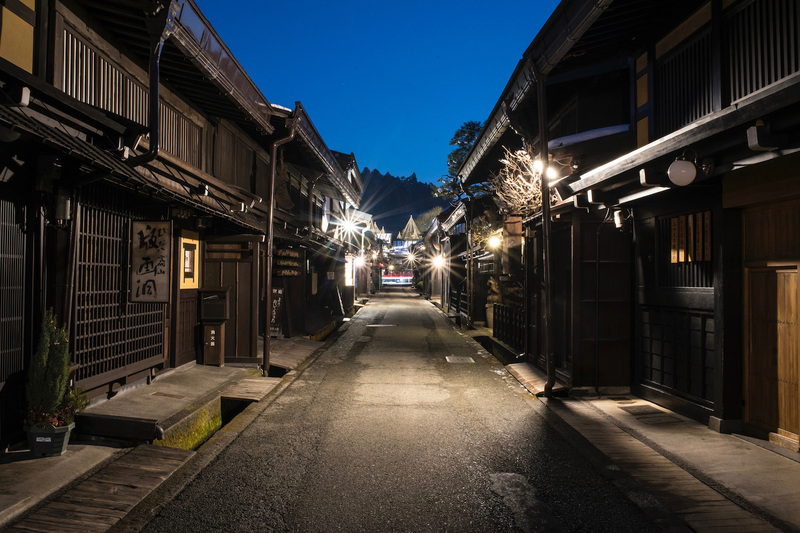 Come for a night or two and explore Takayama’s charming old town, or make a long weekend (or even a full week) of it and visit nearby cities and towns like Shirakawa-go and even Kanazawa. 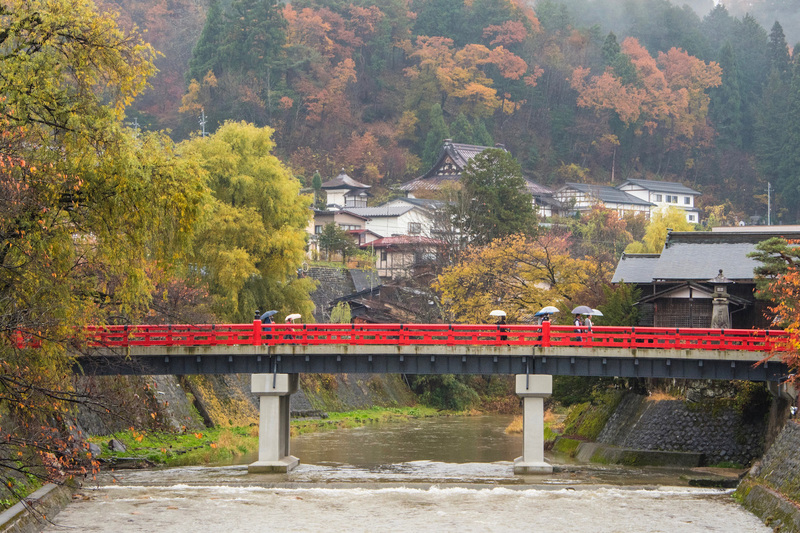 Keep in mind that while Takayama is as its most beautiful during cherry blossom season and when Japan’s fall colors blaze their brightest, this is a 365-day destination if there ever was one.